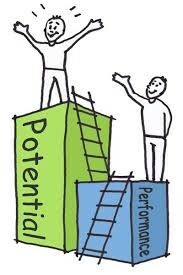 Performance improvement Coaching is individual coaching focused on specific developmental opportunities for the business leader. 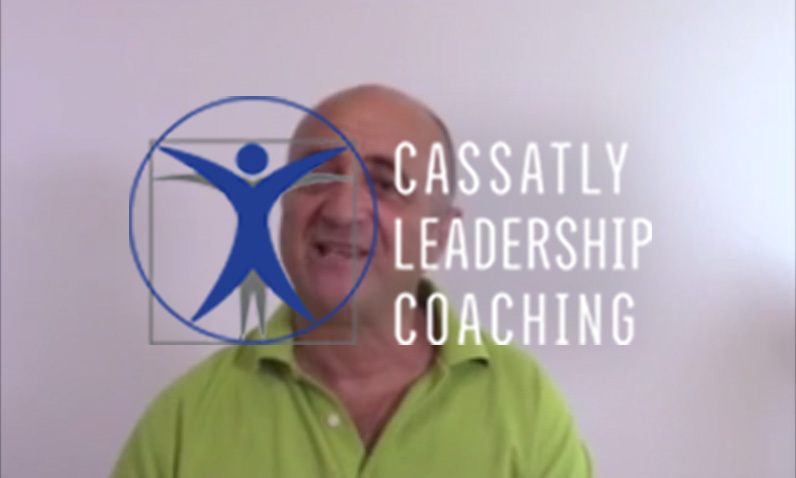 Whether the opportunity is to maximize a leader’s skill set or a perceived deficiency in an individual’s leadership, performance coaching is an opportunity for success. 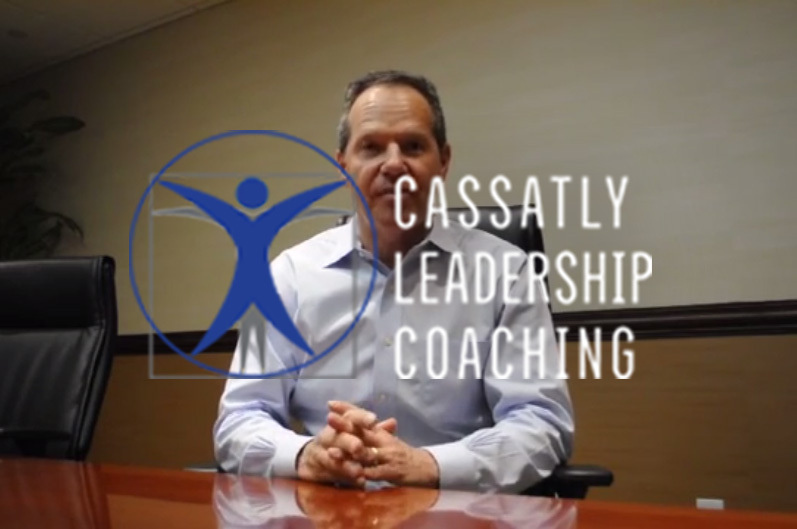 CLC’s performance improvement coaching programs provide proven, positive and results-based outcomes with coaching executive leaders. Review our performance improvement case studies. Contact Us to discuss a Performance Coaching Program.